Vital Living is a retailer & manufacturer of high quality handcrafted skin care, bath & body care, natural make-up, handcrafted herbal & nutritional supplements, loose leaf tea, bulk herbs, and natural pet foods. 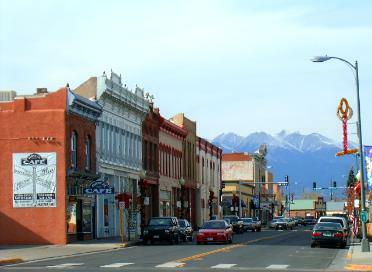 Vital Living was established in 2003 in beautiful historic downtown Salida, Colorado and is owned and operated by Certified Clinical Herbalist Lindsay Lund C.C.H. and Tea Mixologist Mac Rebant T.M..